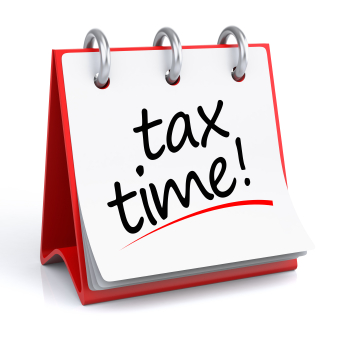 TaxACT: Prepare, Print and E-File your 2015 Federal Taxes for Free. TaxACT: File your federal taxes for free at TaxACT. Shoeboxed.com: Free 30 Day Trial on any Monthly Plans. H&R Block At Home: Save 15% on H&R Block At Home Online Premium. FreeTaxUSA: 25% off the Deluxe Service at FreeTaxUSA. FreeTaxUSA: FreeTaxUSA: No cost for Federal returns. H&R Block At Home: 15% off Online Tax Software. Neat: Save $80 on Neat bundle. EssentialDermCare: Tax Day - 15% off Sitewide.